The MS-1 is the foundation of our MS “Sandsurfah” line of skimboards. They were designed primarily for the steep and View product. The MS-2 shape came about when a customer came back from a snowboarding trip and asked for a custom board View product. The MS-3 shape came about when we noticed a need for increased planing capabilities over the MS-shape, but still wanted View product. 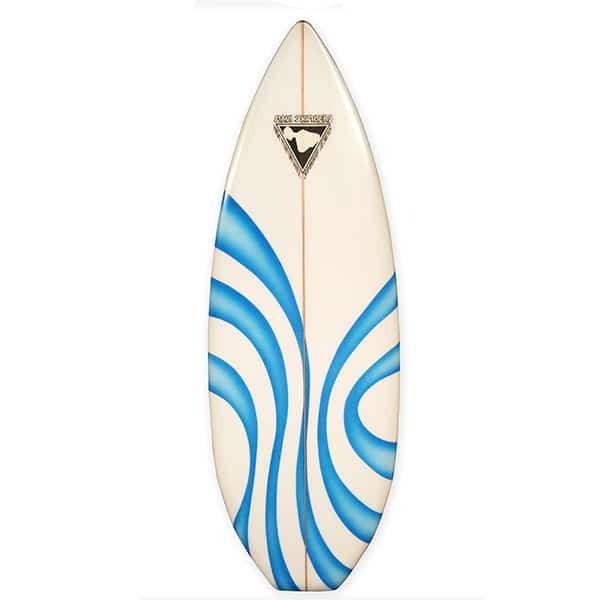 The KPF1 skimboard is a very good choice for waves that are breaking close to the beach. The LMP1 skimboard is a very good choice for waves that are breaking close to the beach. 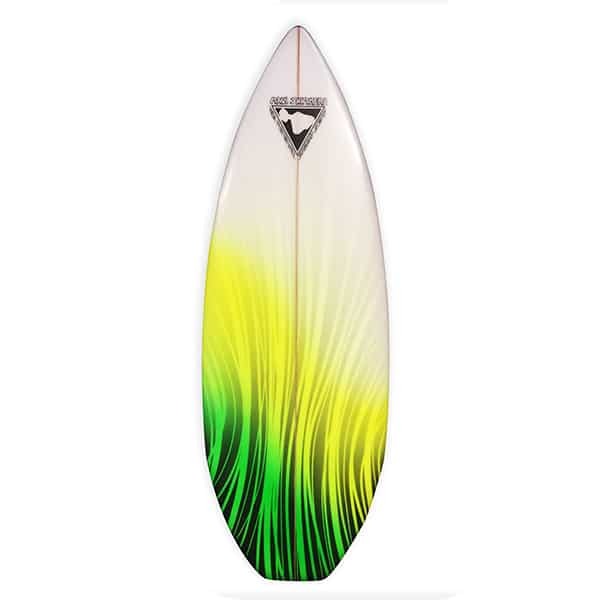 Visit Us At The "Shaping Shack"
“Maui Skimmers” has been manufacturer skimboards in Hawaii since 1986. 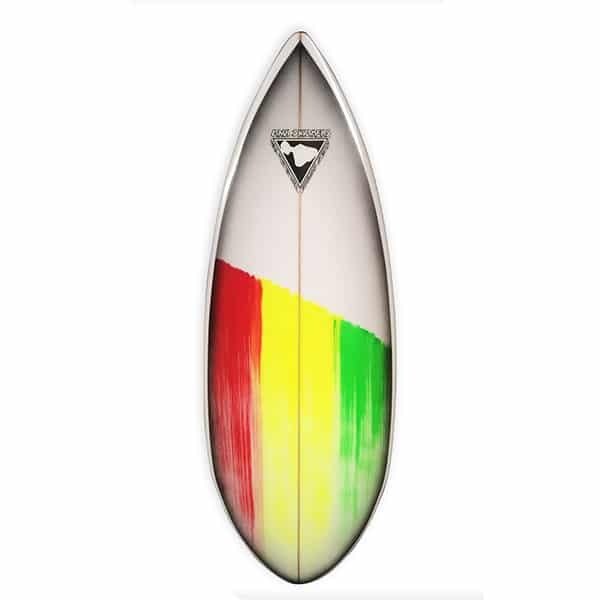 We offer the most high tech, radical new approach to skimboard designs available today. “Maui Skimmers” came about by noticing a need for a more high performance, functional product. Disappointed with the way other boards performed, we began incorporating theories of modern surfboard designs into our skimboards. The result is a board that is longer, narrower and thicker than the more traditional flat, wide skimboards that are currently on the market. Therefore, “Maui Skimboards” more closely resembles small surfboards than skimboards, truly a major breakthrough in skimboard technology. Brent Edwards in his truck “White Lightning” at Big Beach Maui. Follow Brent’s Adventures on Facebook or Instagram. Fill out and submit the contact form below and I will follow up with you as soon as possible. Mahalo! When calling, please remember the timezone difference. All calls will be returned within 24hrs. Copyright © 2018 Maui Skimmers. All Rights Reserved.